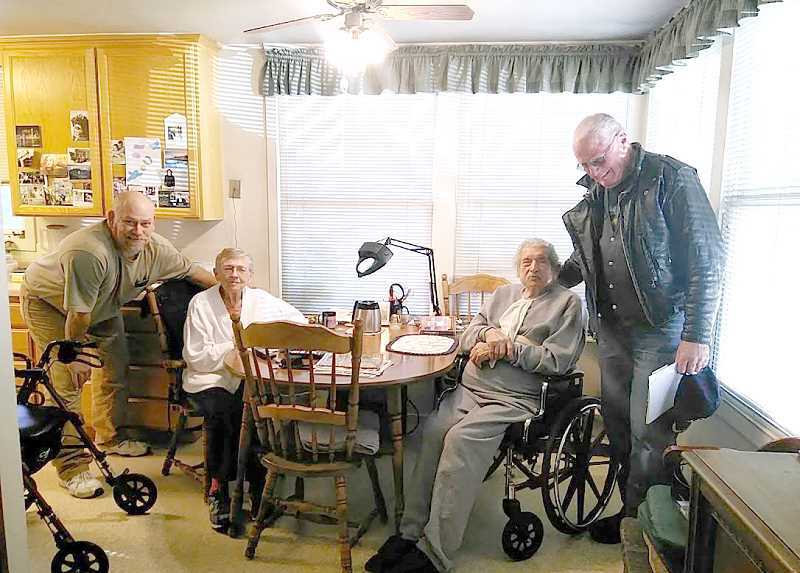 The VFW Post 12141 recently helped a Madras veteran and his wife, Bud and Marge Shanahan. 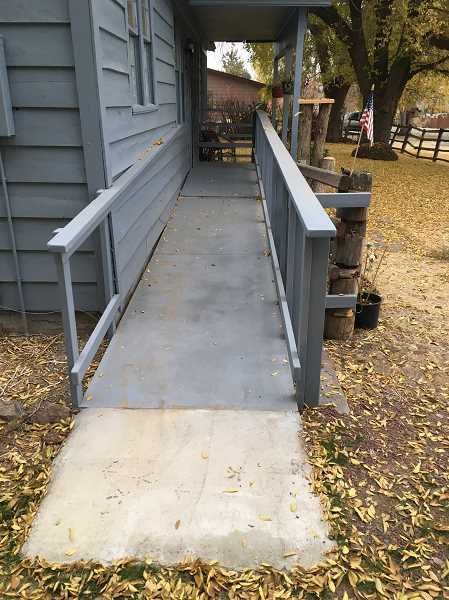 The VFW Post 12141 recently helped a Madras veteran and his wife, Bud and Marge Shanahan, have a wheelchair ramp put on his house for easier access. Bud Shanahan is a Coast Guard veteran, who moved to Madras when Pelton Dam was being built. He met Marge here while she was teaching English. She taught at Madras Union High School in the 1950s and 1960s. Asha Russo, of Christian Brothers, donated the labor to build the ramp. The VFW post learned of the project through the Central Oregon Veterans Council at its monthly meeting and stepped in to cover the cost of the materials. In addition to the ramp, the VFW also located a used power wheelchair for Bud Shanahan's use on his new ramp.